SAN JOSE and LOS ANGELES, Calif. – November 17, 2014 – Today at Collaboration Summit 2014, Cisco introduced Project Squared, a business collaboration app that combines chat, audio, video, multi-party meetings and content sharing in a single experience that supports the demanding collaboration needs of modern teams. Gives teams a place to work together, virtually. Project Squared ties the physical conference room to the virtual world unlike anyone in the industry. Teams can download Project Squared, start a room on any topic, and invite others inside or outside the organization to join simply by entering their name or e-mail address. Once in the room, team members can securely share messages, post files, and start voice and video calls. Files are rendered in the cloud and viewable immediately alongside messages – with no download required. "There's a tremendous opportunity to boost productivity and collaboration by connecting content to the tools people use most," said Aaron Levie, co-founder and CEO of Box. 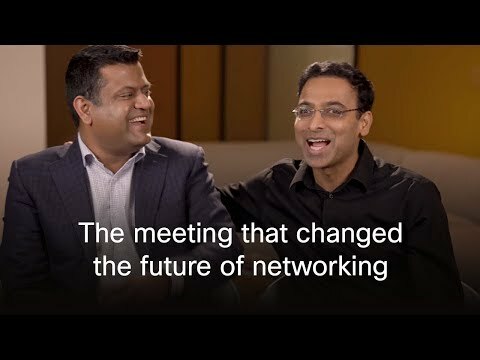 “With Project Squared, Cisco is connecting team collaboration to business information in a seamless, elegant way. 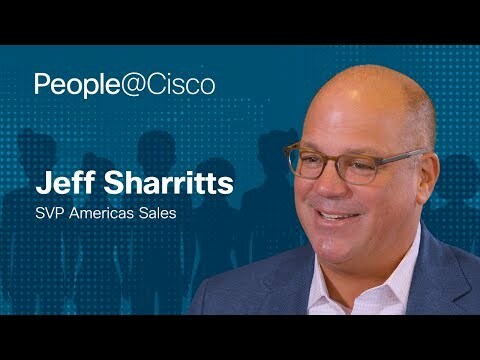 We believe the future of enterprise IT is best-of-breed, and we’re incredibly excited to work with Cisco to enable better business collaboration across our two platforms." Project Squared is a free download available now at http://projectsquared.com. Project Squared is currently available for Apple iPhone and iPad devices and Android devices. Project Squared is also available for Mac desktops. The browser version works on Chrome and Firefox; plugin-less voice and video exclusively in Firefox. Cisco intends to continually add new features and is seeking user feedback for optimal user satisfaction and feature set. Cisco recommends Project Squared early adopters provide feedback often through the Project Squared client interface. Availability disclaimer: The products and features described herein remain in varying stages of development and will be offered on a when-and-if-available basis. These products and features are subject to change at the sole discretion of Cisco or Box and neither Cisco nor Box, or their suppliers will have any liability for delay in the delivery or failure to deliver any of the products or features set forth in this release. IX5000 Press Release: Cisco’s new three-screen immersive system created with a single design principle in mind: less is more.